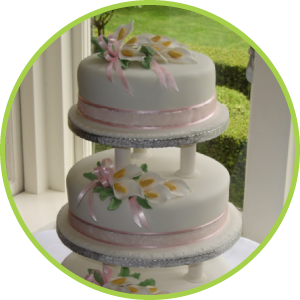 All cakes are baked using the finest ingredients to ensure your cake tastes as good as it looks. 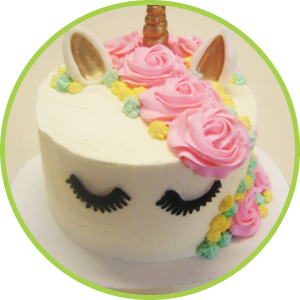 Wedding cakes, Birthday cakes and all special occasion cakes can be custom made to reflect your interest, hobby or party theme. 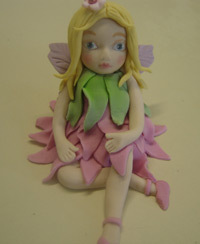 Birthday cake toppers , Wedding cake toppers and flowers , handcrafted from icing can be custom made to your requirements. 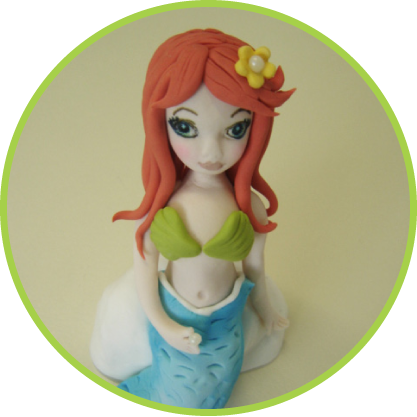 Or if you are baking your own cake, a fun or funky cake topper maybe all you need to complete the finished look of your cake. Please contact me to make an inquiry or appointment. 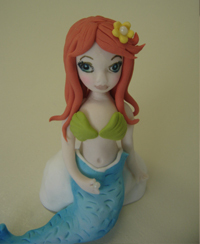 Cake toppers can be hand crafted out of fondant to reflect your theme for your specialty cake. 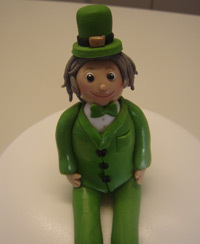 Bride and groom cartoon style fondant toppers are a fun way to personalise your wedding cake. 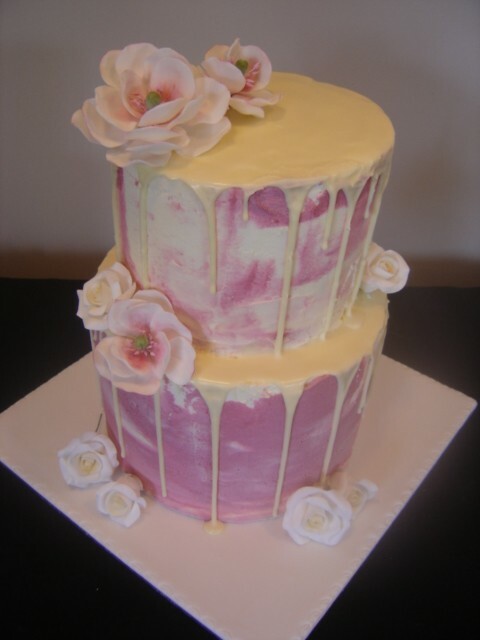 Hand crafted flowers are popular on cakes and can be made in many different colours and styles.